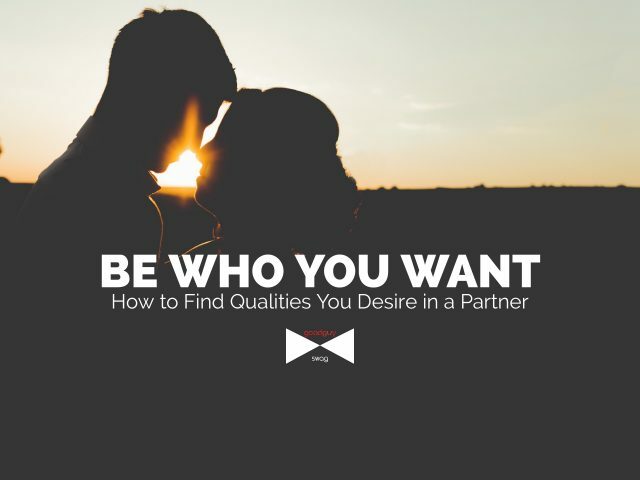 Be who you want to find the qualities you desire. 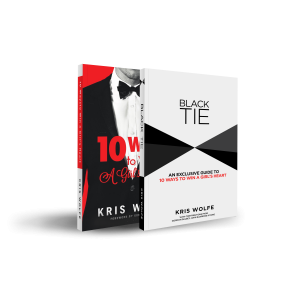 Here at Good Guy Swag the message is consistent: Men, get your life in order before you go out to do big things. 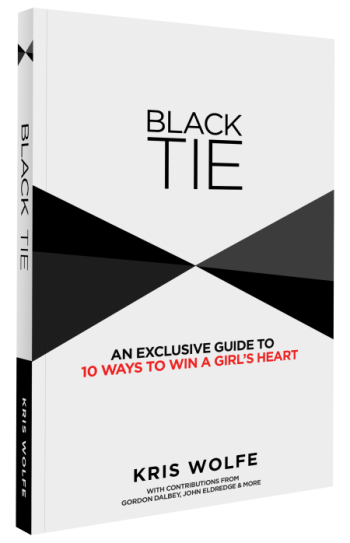 It’s the overarching concept in 10 Ways to Win a Girl’s Heart and is an idea I talk about in Clean Your Room Before You Change the World. If you’re looking for a partner who’s mature, responsible, and treats others well, you’re only going to find, attract, and hold onto them if you act by the same qualities you desire. People on social media talk often about wanting someone who’s REAL. They want someone who’ll put in effort, stay through their tough times, be mature, not be petty. They want someone who’ll try to be reasonable when they’re upset. But you don’t get to request all of the above unless you embody these qualities. So here are four reasons you should strive to embody the positive traits you want from others. To be the qualities you desire can change your social circle. When you embody the positive traits you want, your social circle as a whole starts to shift. You begin to find friends who are like you and, in turn, your social circle expands, increasing the number of good and mature people you come into contact with. When the pool of admirable people you engage with increases, so does the opportunity to meet and recognize someone who you can have a romantic relationship with. To be the qualities you desire helps you recognize the good in others. There’s a saying that “real recognizes real.” When you embody positive qualities like maturity and responsibility, you’re generally better at spotting them in others and vice versa. People who are good will see the good in you and be more attracted to you. And you’ll be able to spot the good people and avoid the disastrous relationships from the outset. To be the qualities you desire prevents a double standard. If you expect more than you can give you set a double standard that becomes unsustainable over time. Your partner might put up with it for a while, blinded by infatuation. But eventually the fuzzy feeling fades and if your partner feels like they’re putting in far more work than you, eventually they’re going to leave. To be the qualities you desire sets you up to be a better person. Virtue and maturity come with rewards far beyond attracting a romantic partner with good qualities. If you desire things from others it’s a good window into what you consider desirable and admirable. So why not strive to be those things? “The way you act is what you attract.” And what you want to attract is a good insight into how you should act.